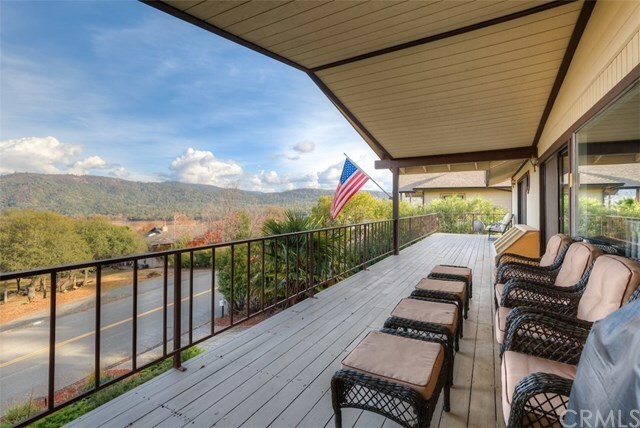 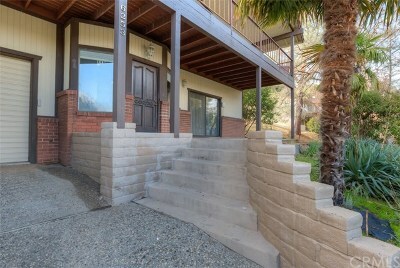 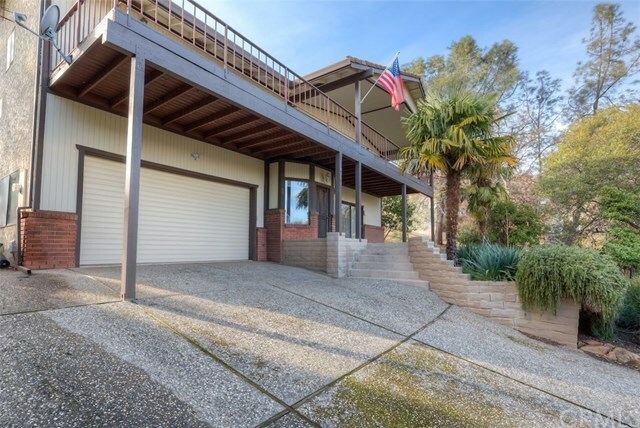 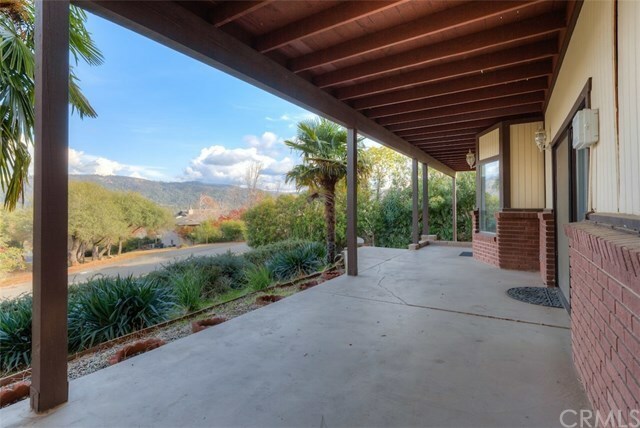 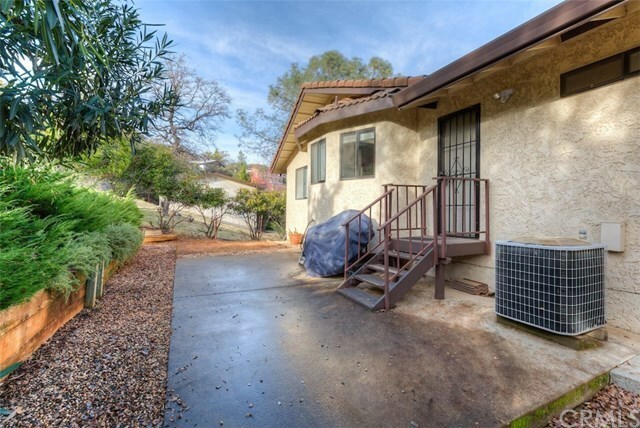 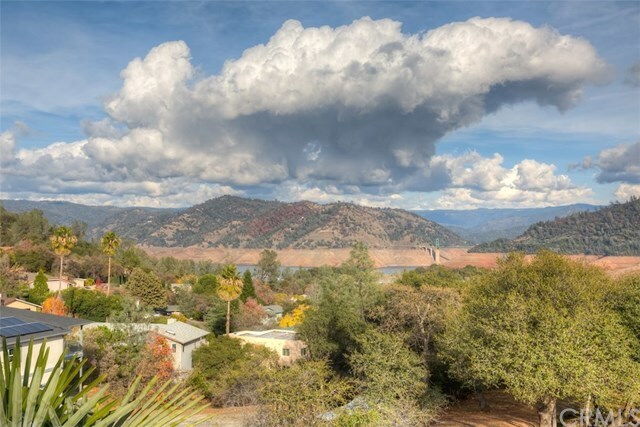 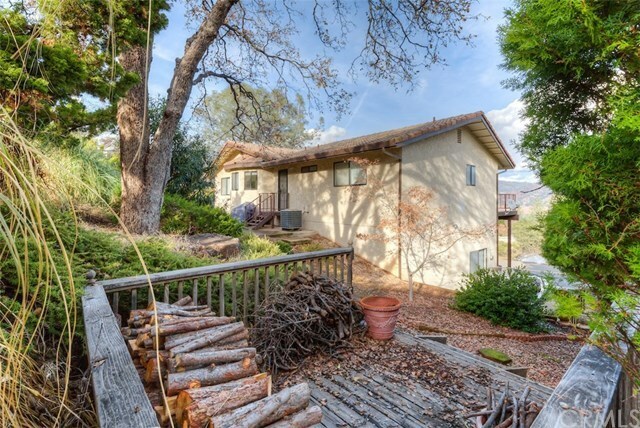 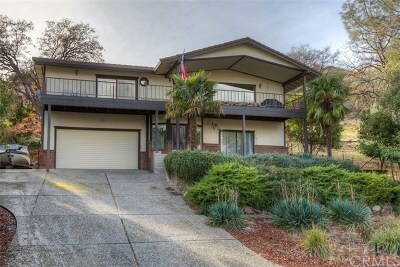 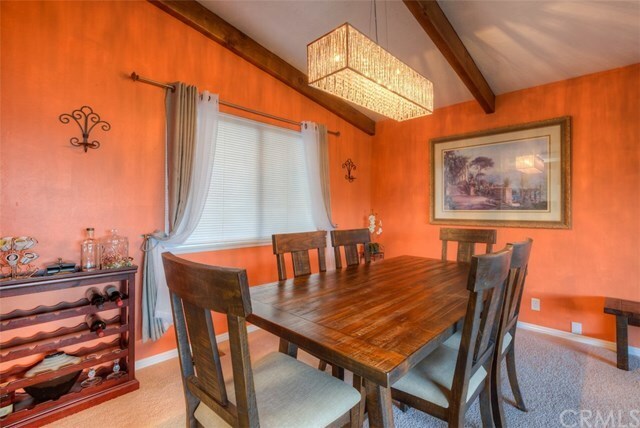 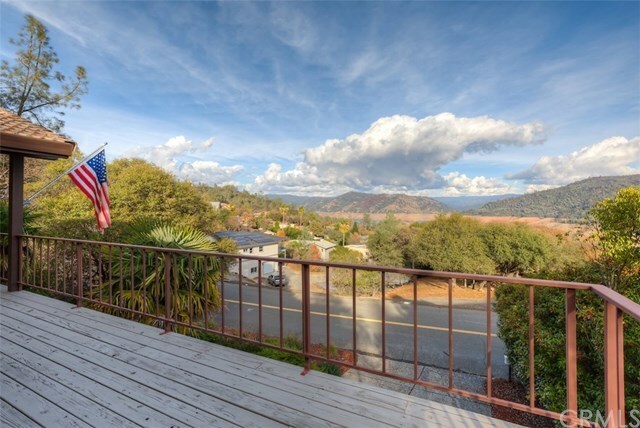 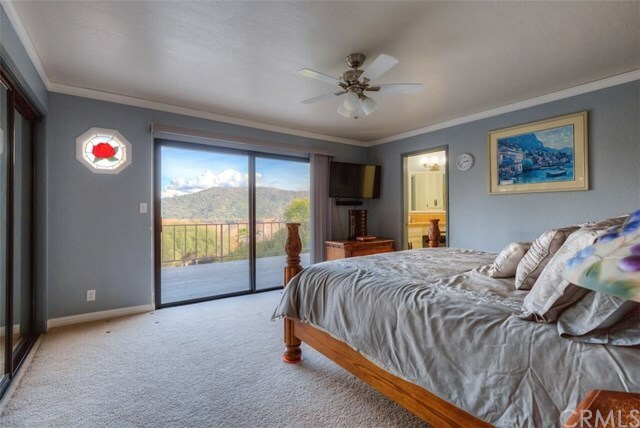 Yes this property has amazing views and you are within walking distance to Lake Oroville. 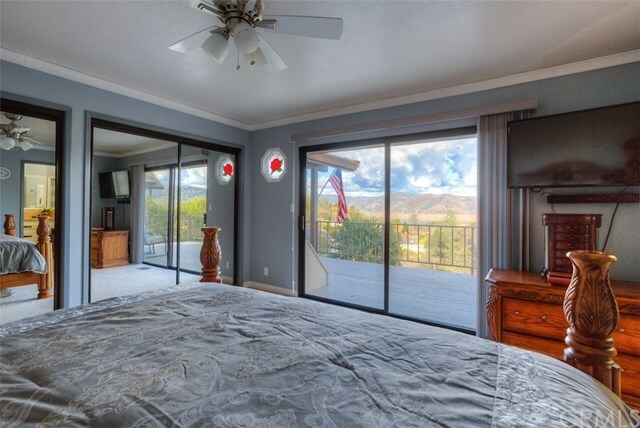 When you look outside your front window, Master Bedroom & from the impressive front decking your view is beyond magnificent! 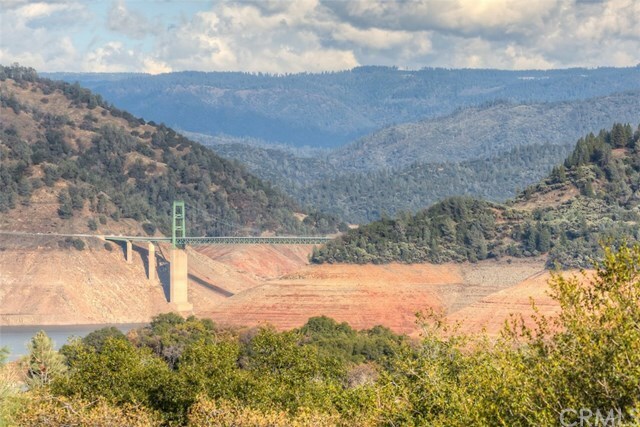 This is a real life LAKE VIEW of Lake Oroville. But, let's not ignore the other awesome features of this home of over 2100 sg. 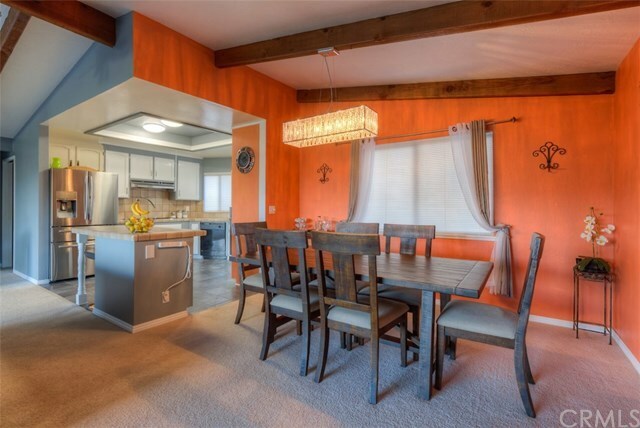 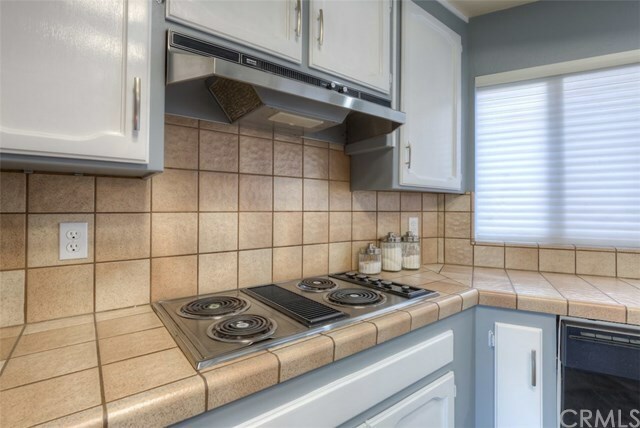 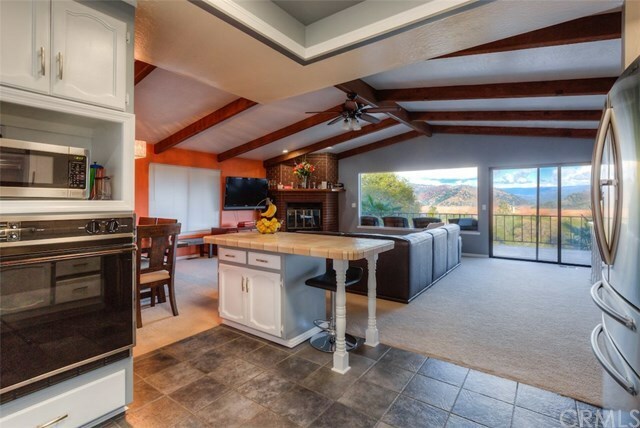 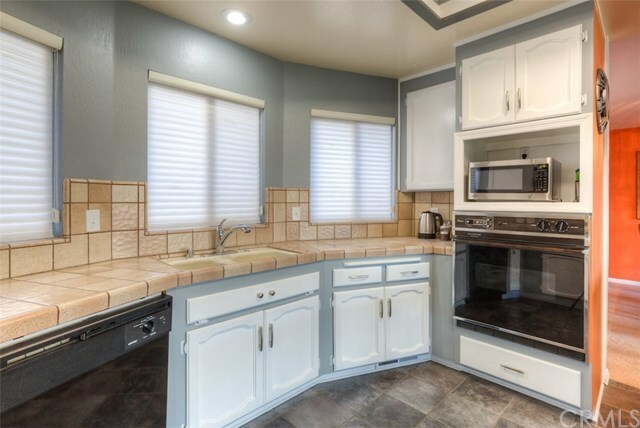 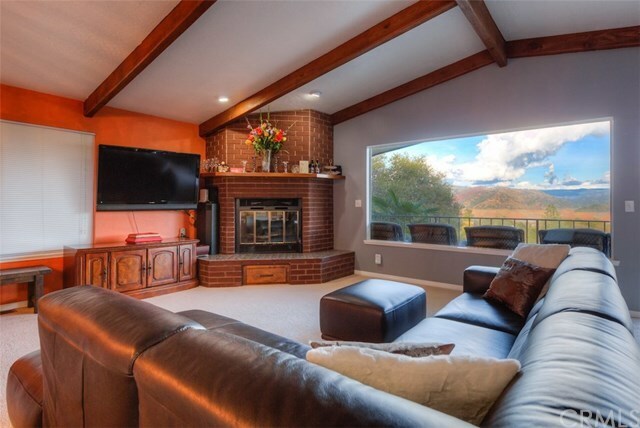 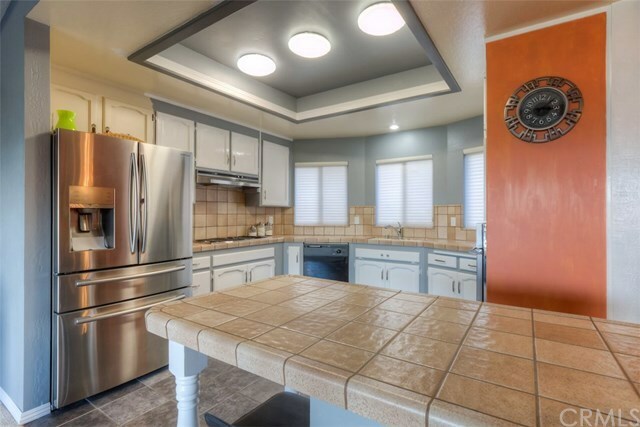 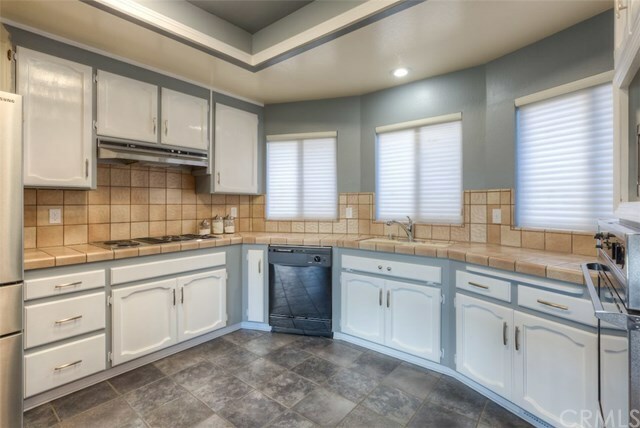 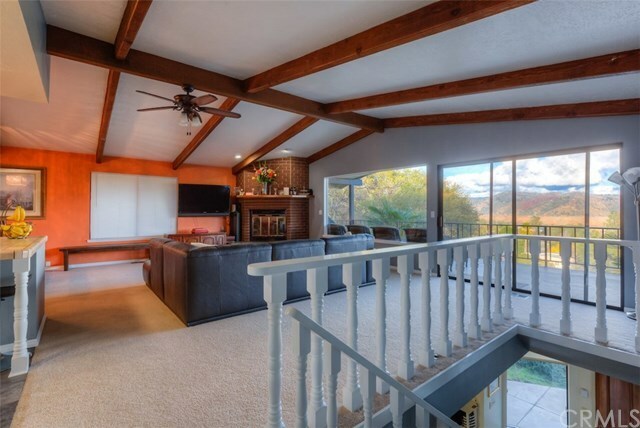 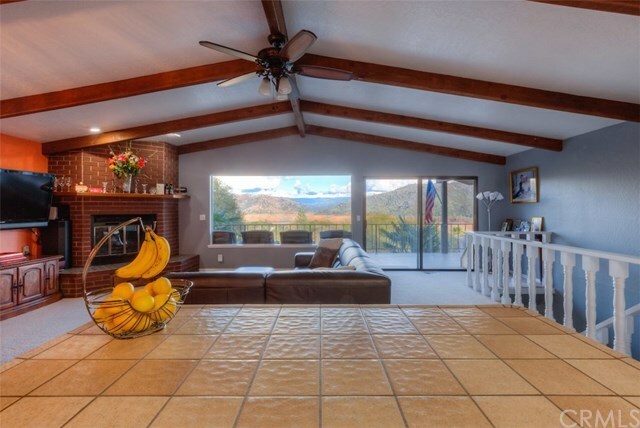 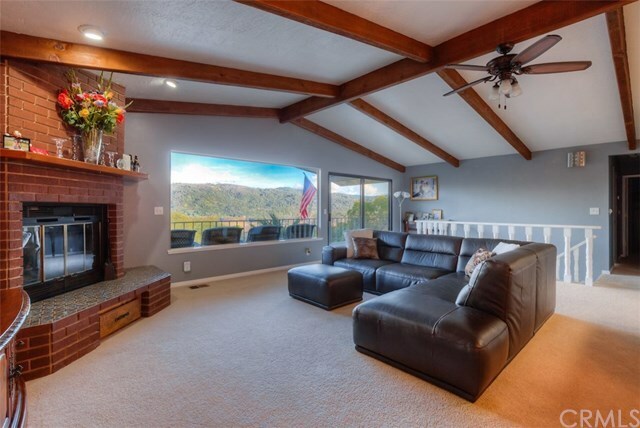 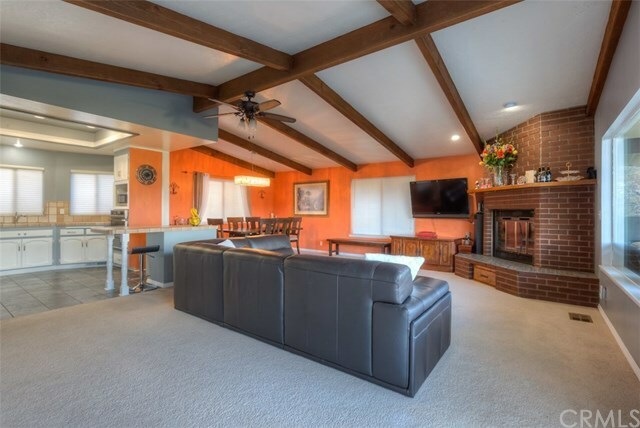 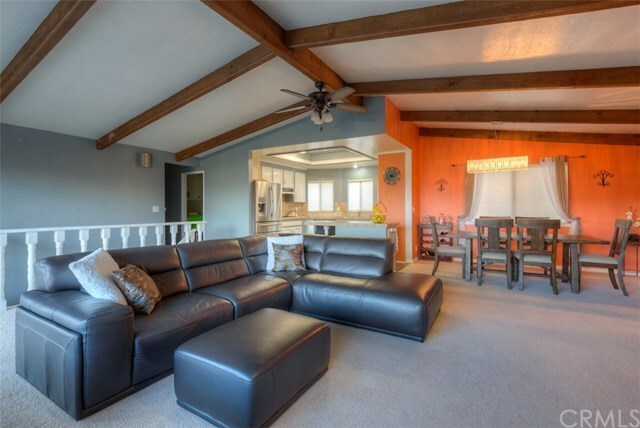 ft. "Spacious" describes nearly every room of the house, Check out the open living room with vaulted open beam ceilings & fireplace with insert, or the roomy kitchen with it's electric cooktop, tile counters, floors and backsplashes and lots of cabinet space. 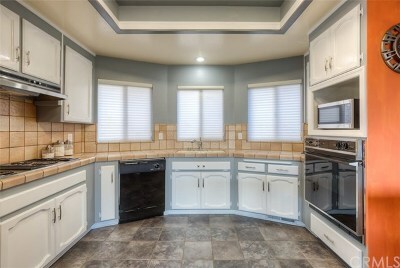 And yes, you can see the lake from the kitchen too!. 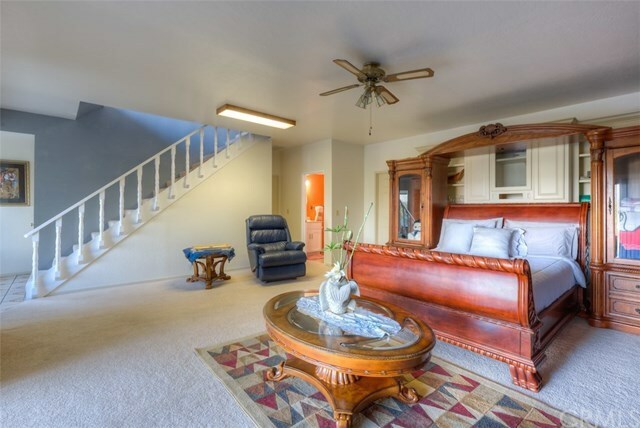 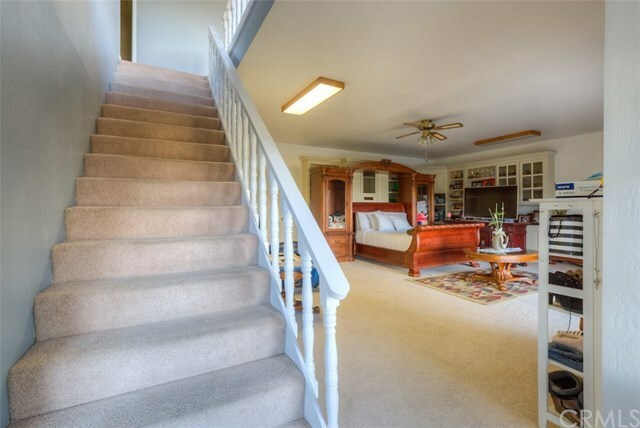 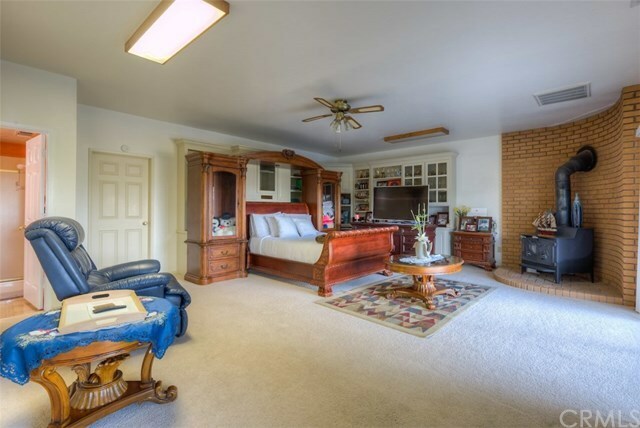 Speaking of roomy, take a stroll down the hall and be impressed with the bedrooms sizes. 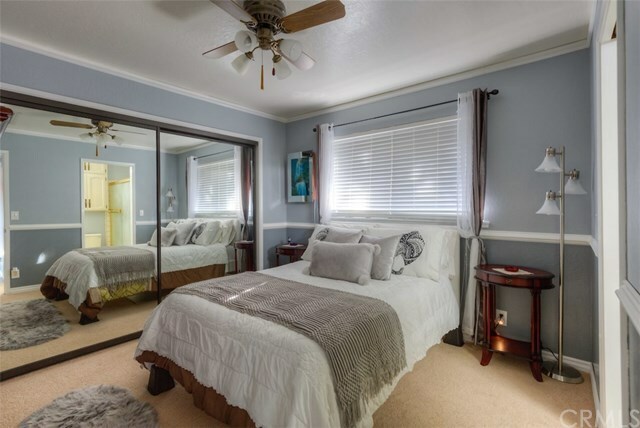 Notice the mirrored closet doors in the Master bedroom, the custom made corner built in, and, lo & behold, there is that lake view again! 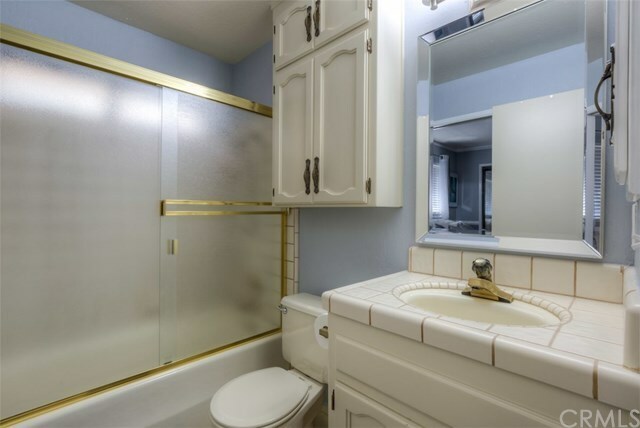 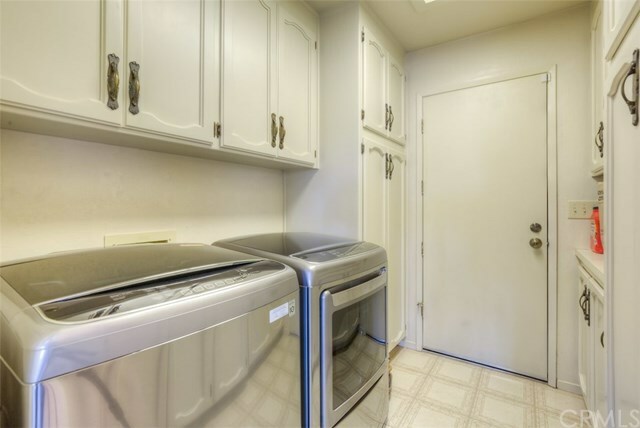 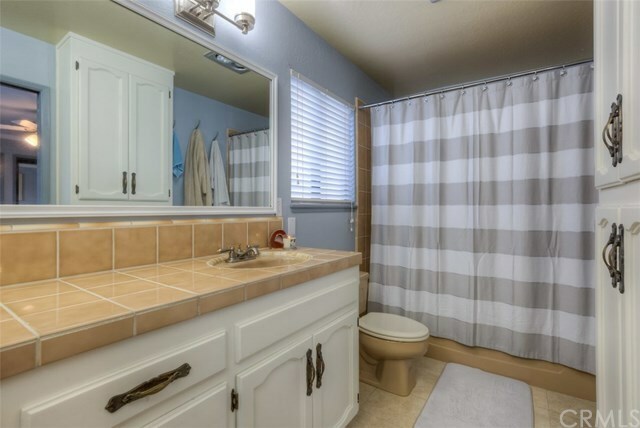 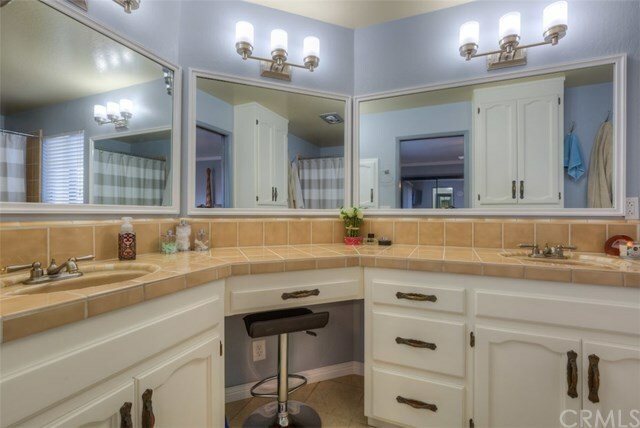 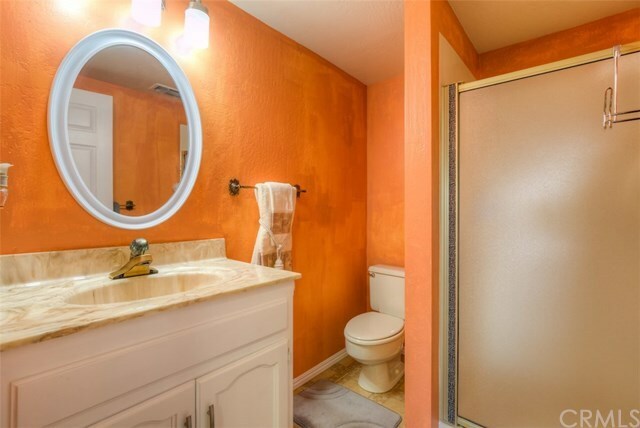 Master bath includes tile almost everywhere, double sinks and much more cabinet space than most anybody could ever desire. 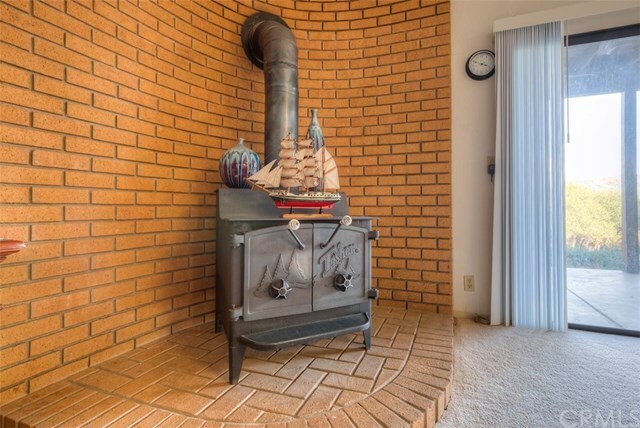 Let's not ignore the mother of all BONUS ROOM with its woodstove, amazing cabinetry work & its own bathroom. 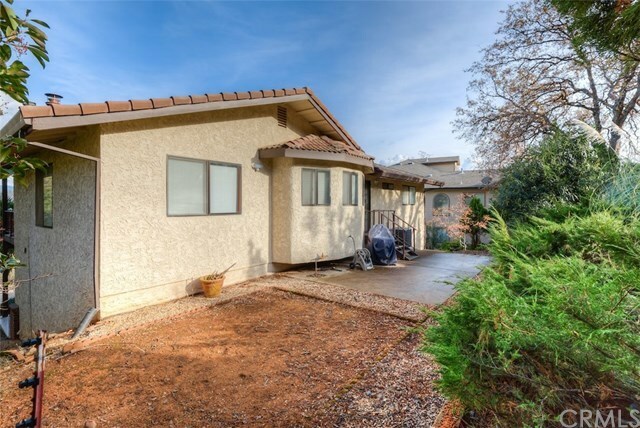 Easy care landscaping; huge garage; garden area out back. The photos tell the story!! !